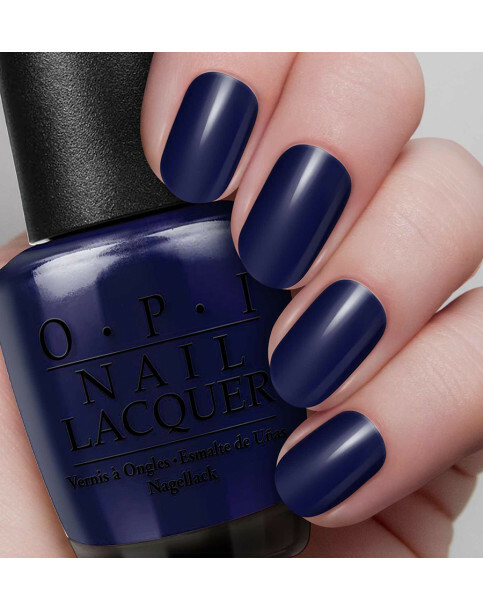 A deep, dark blue like the midnight sky. Perfect for any time you are in the mood for making a fun colour statement, Brights by OPI are a range of vivid, beautifully bright shades for fingers and toes. Light My Sapphire is rated 5.0 out of 5 by 2. Rated 5 out of 5 by Maggie 70 from Great colour Very pleased with this stunning colour but it is more difficult to remove than other colours. All in all it is worth the effirt though. 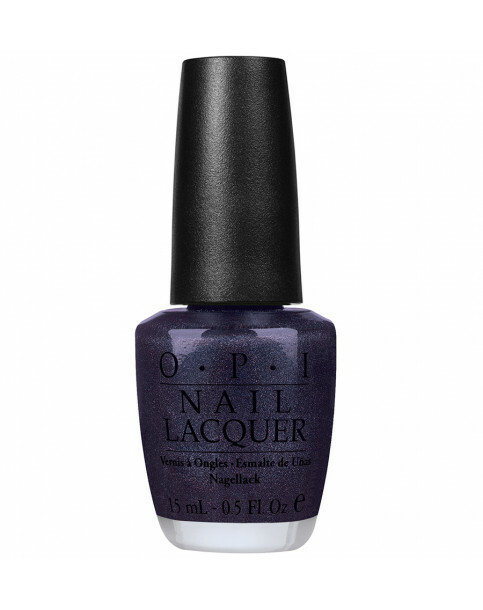 Rated 5 out of 5 by Flower girl from Stunning colour I never fail to get compliments when wearing this colour - it goes with everything.